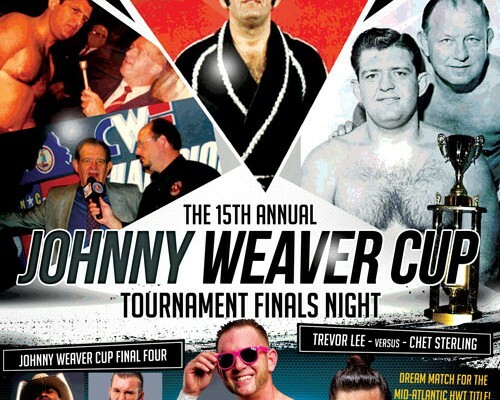 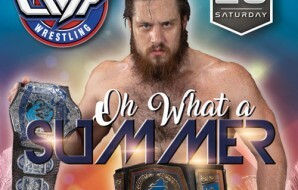 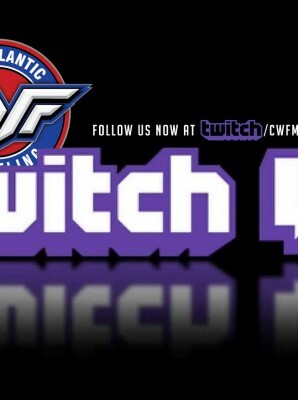 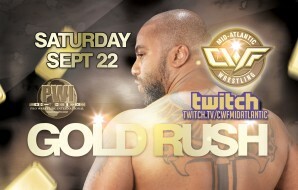 CWF Mid-Atlantic presents the 2018 JOHNNY WEAVER MEMORIAL TOURNAMENT FINALS! 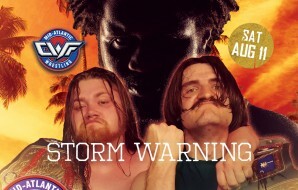 Held at the Mid-Atlantic Sportatorium in Gibsonville NC on August 25, 2018. 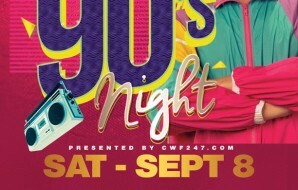 SPECIAL 90s NIGHT – Three Big Title Matches, Debuts, and 90s Specials!